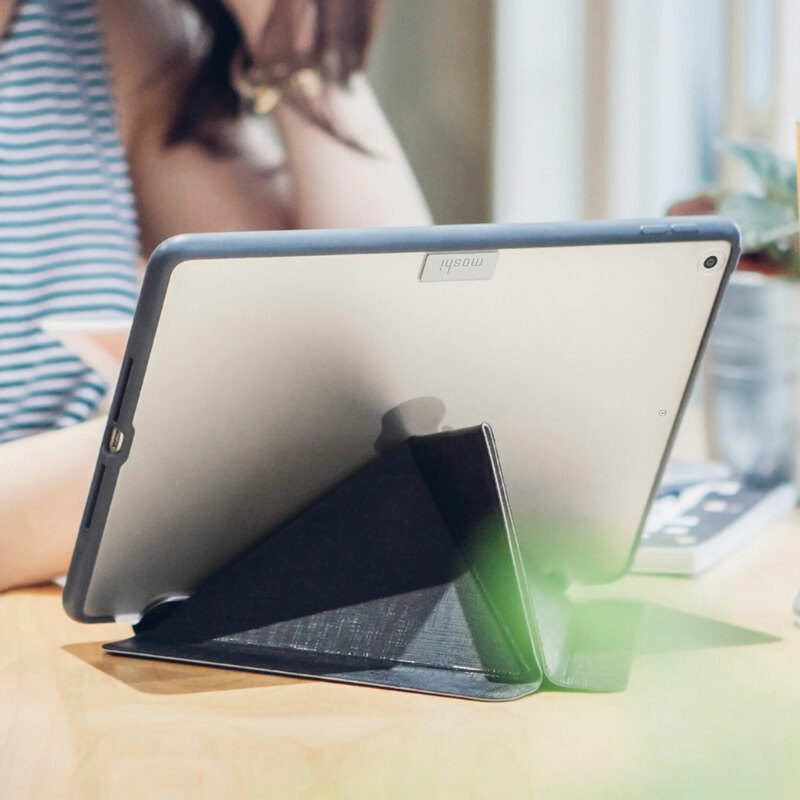 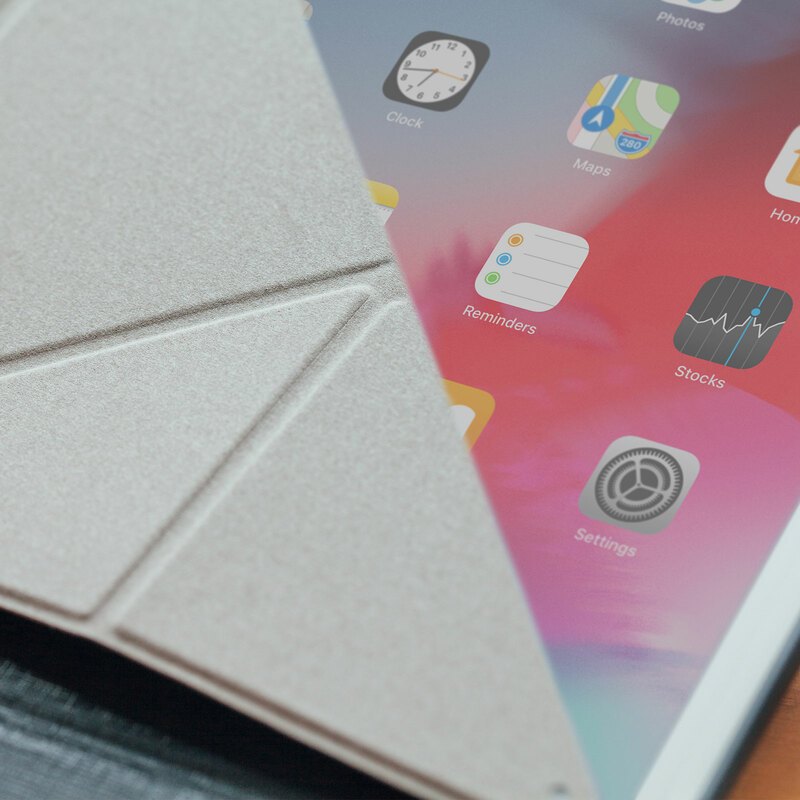 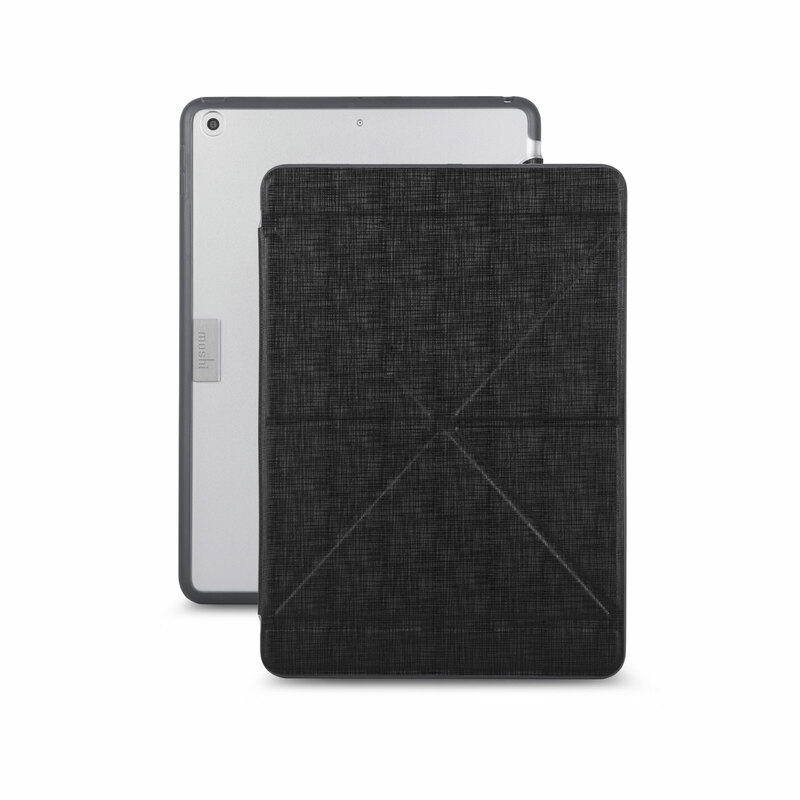 Protect your iPad and unlock new functionality thanks to this case's innovative folding design. 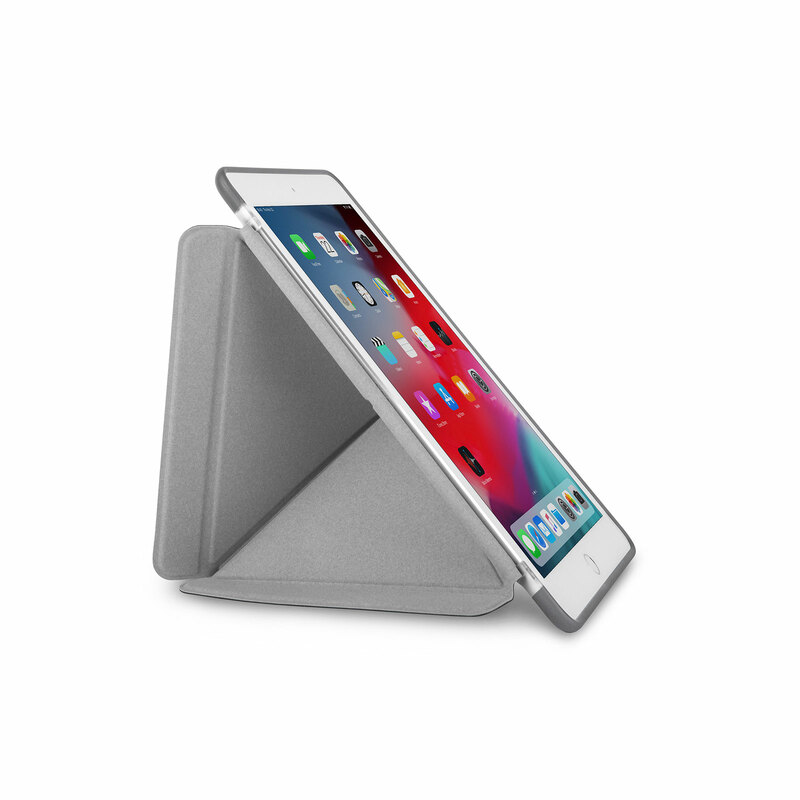 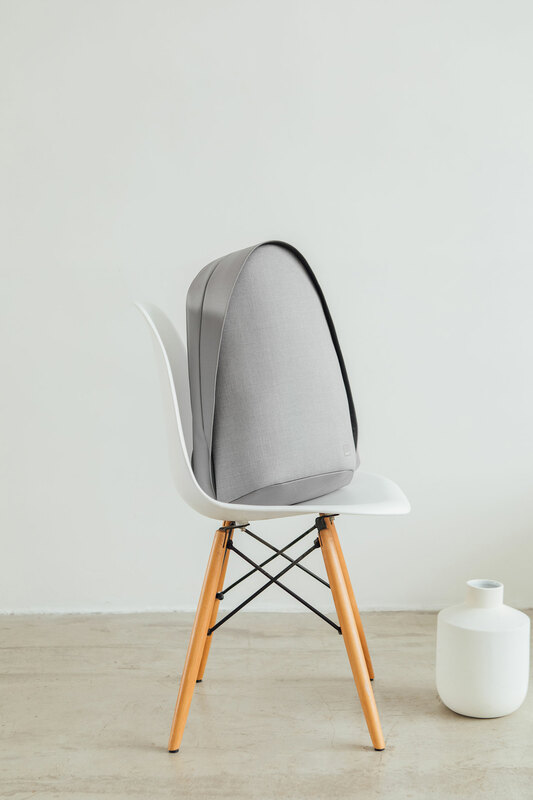 Shock-absorbing frame offers durable, 360-degree protection. 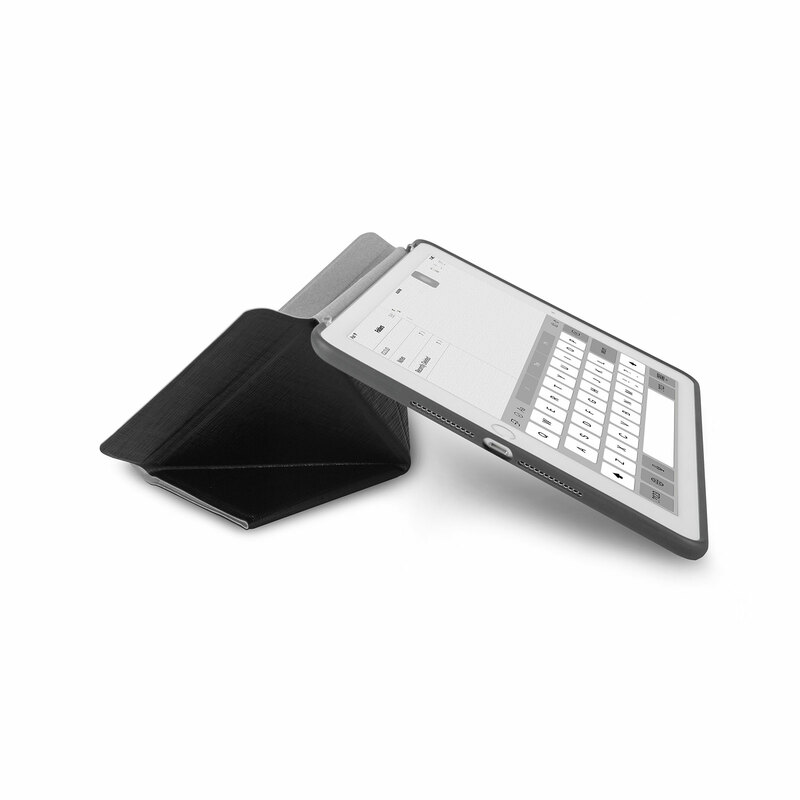 Stand supports three viewing angles: typing, reading and browsing.